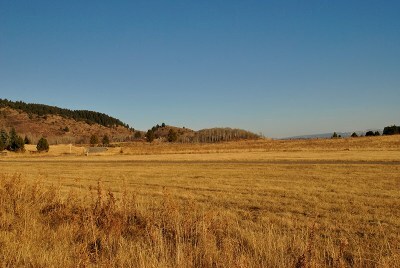 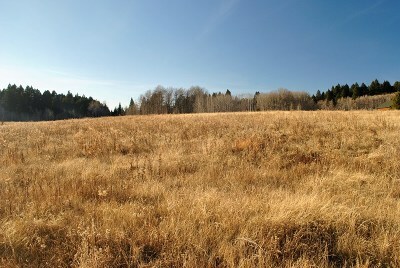 Beautiful East facing lot on 5 acres that backs up to partially wooded Targhee National Forest property. 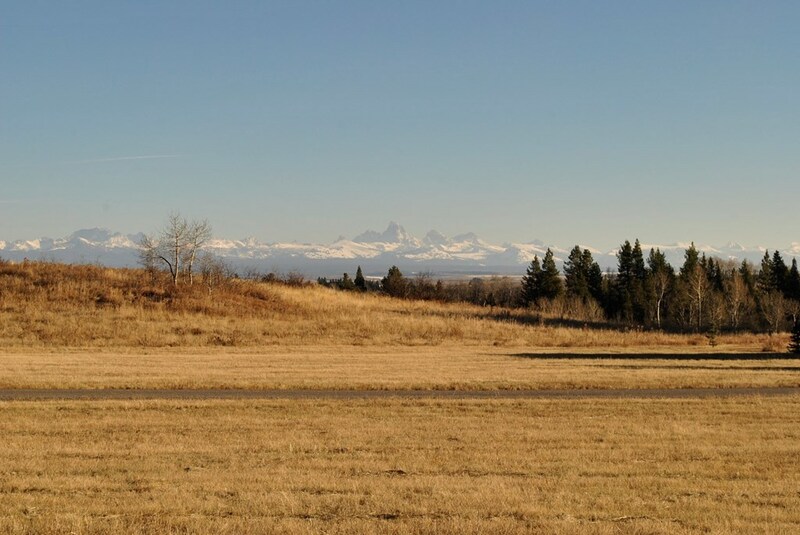 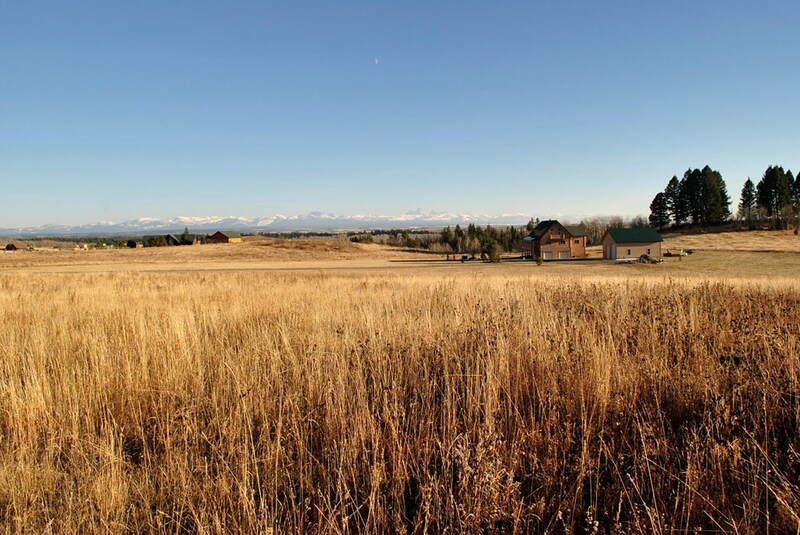 The lot has a slight roll to it but sits a little higher than the property to the south east so your view of the Tetons should remain mostly unobstructed. North Fork Highlands subdivision is located within close proximity to world class fly fishing, Yellowstone National Park and Grand Teton National Park. 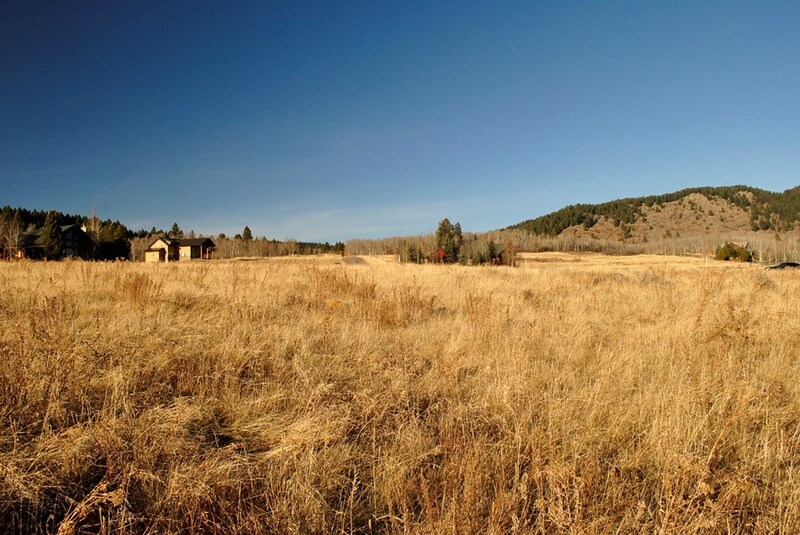 Whether you are looking for a get away location or a full time residence this property would suit you fine for either use. The general area offers ATV riding trails, snowmobile trails, fishing and hunting opportunities, sightseeing, hiking and so many other out door activities. 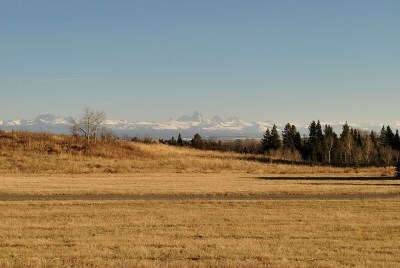 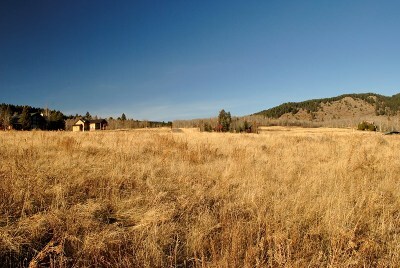 The subdivision does allow for Horses and Mules to be kept on the property, some restrictions apply. 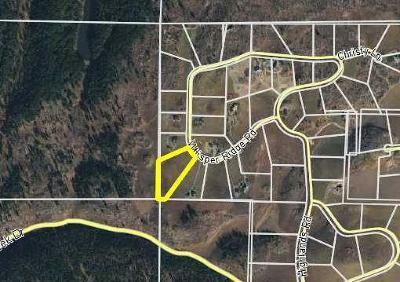 Improvements: Gravel Road Access, Electricity To Lot.